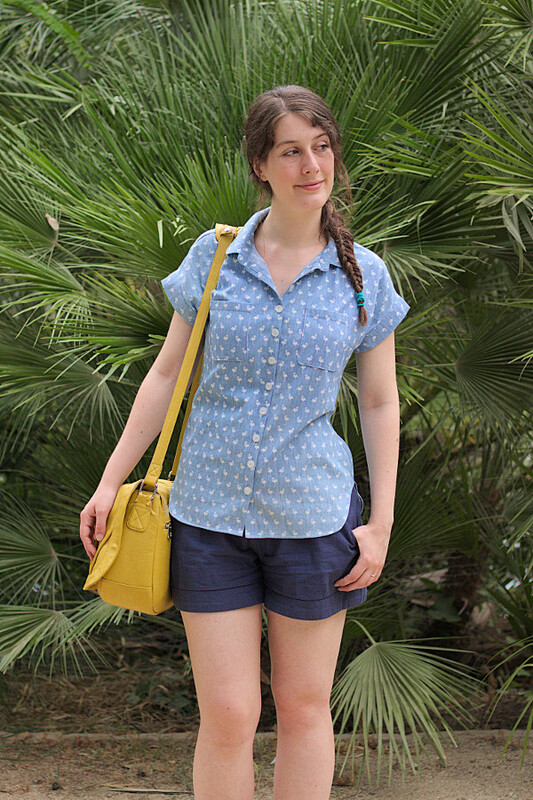 I had wanted to replace my short-sleeve chambray Mélilot for a while, as I hated the stiffness of the fabric. When I found this chambray in the fabric district in Paris, I instantly pictured it as a replacement shirt. Clearly, not all chambrays are made equal, because with this one it’s a whole new ballgame: soft, a good body with just a little bit of drape, thin and sturdy, I can see this shirt last for a long time. As with my latest rayon Mélilot, I cut this one in a size 38 everywhere rather than grading between sizes. According to my notes I still lengthened the front and back by 1 cm above the waist to accommodate my long bust, so I’m guessing I must have done it too on my previous version now that I’m thinking about it. After seven or eight times making this pattern, you’d think I have the alterations down by now..! 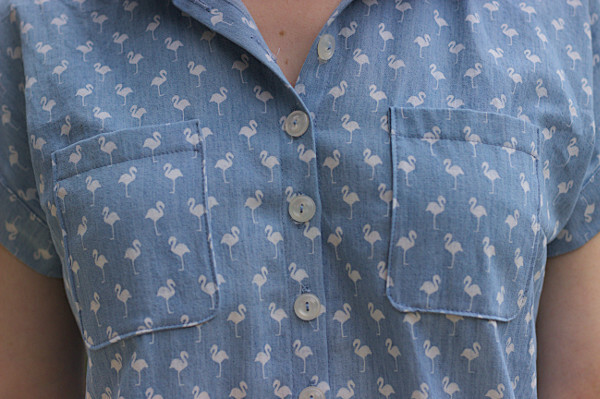 For the buttons, I considered reusing the metal buttons of my solid chambray shirt, but in the end I went with white buttons to call back to the print. 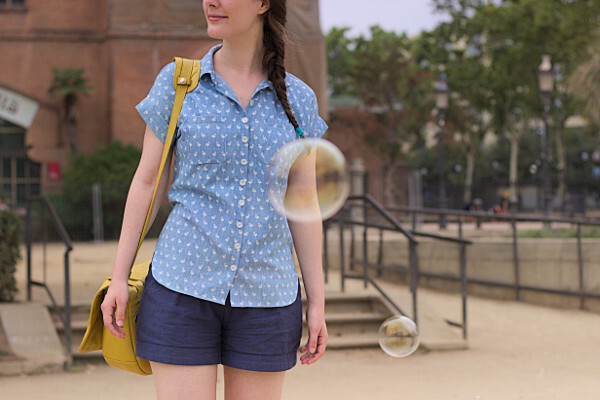 I bought some with this shirt in mind that turned out to be too white (which made the shirt look weirdly like a kid’s shirt) so I used these, which were promised to a shirtdress. So (1) since I only had 10 of them, I skipped the collar button, since I’ll never wear the shirt completely buttoned up anyway, and (2) they are a little big for the button band on this pattern, but let’s pretend that’s on purpose and that it makes the shirt look more casual. I really like these pictures, taken in Barcelona last summer, they feel like holidays. 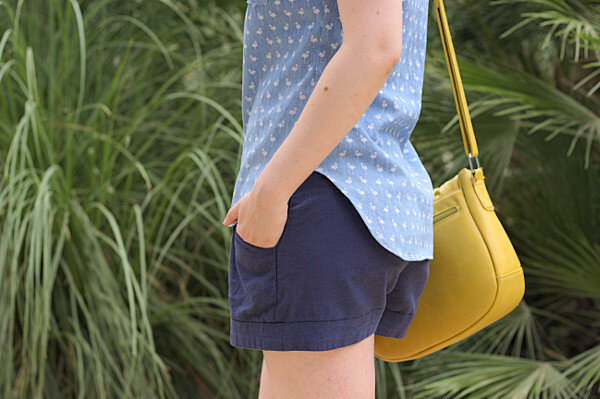 I’m wearing Mélilot with my chambray Châtaigne shorts (already seen here) which really go with everything. That said, as much as I like this outfit for playing tourist for a weekend, I just now realized that I haven’t worn this shirt at all since last summer. I think short-sleeved shirts might not be my style after all. Too casual? Too masculine? Maybe the print looks too much like pajamas? I’m not sure, but now that I see it again I’d like to try it tucked into a skirt to see it that works better for me. Apart from that I don’t have much too say about this project in addition to everything I’ve already written about my previous versions! 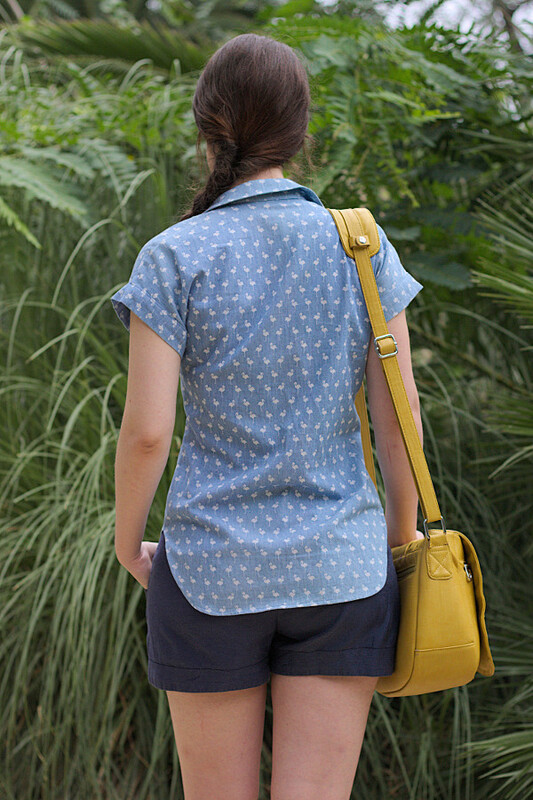 I’ll be back soon with posts on the new Deer&Doe patterns, now that the spring-summer collection is out. I’ve got dresses, kimono jackets, and even a pair of pants to show you, but first I need to find the time to take pictures! See that’s what I thought too, and I tried several times to grade between sizes to fit my exact measurements and in the end the best fit I got was cutting a straight size 38. I think the ease at the waist and the slits at the hips make it more forgiving than expected fit-wise. 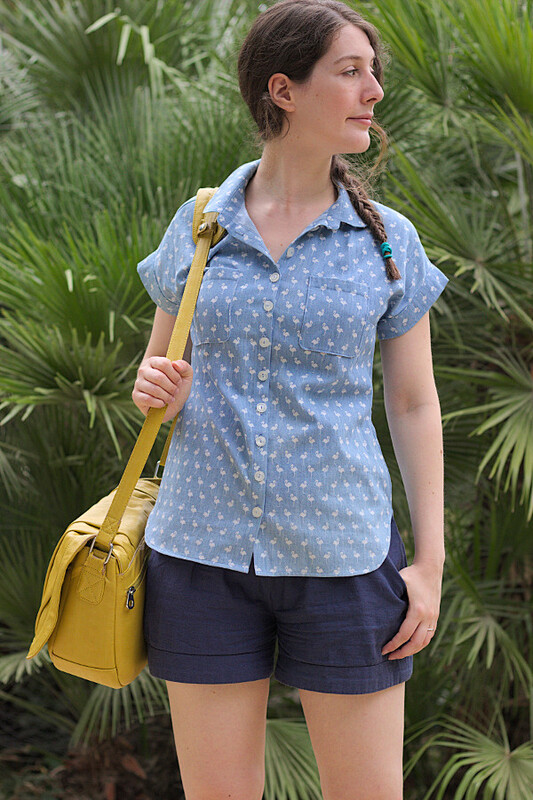 I like my short sleeved versions of melilot the best – but then my climate is very warm! 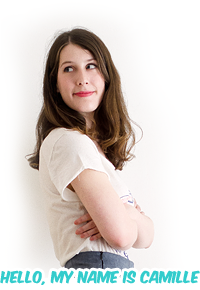 I know what you mean about pyjamas – although I am not getting any pyjama vibes from this, I have quite a few shirts I made myself that I think look like pyjamas!